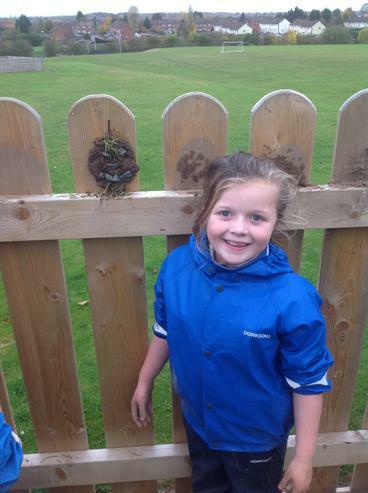 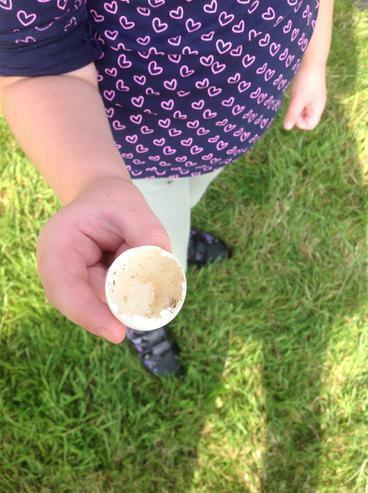 Forest school is an exciting opportunity for your child to experience nature and learn outdoors. 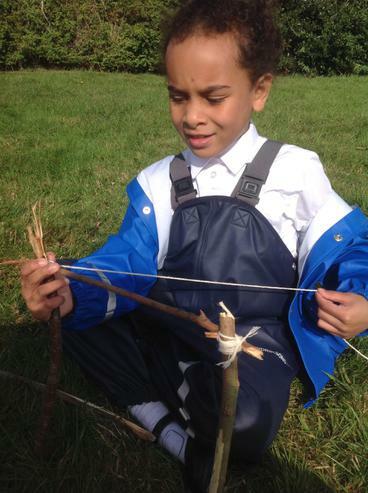 At forest school the children learn from first hand experience and develop skills like perseverance, independence and responsibility. 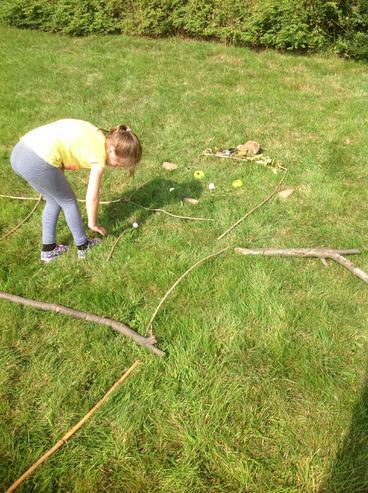 These are all skills that will help them to achieve to the best of their ability when back in the classroom. 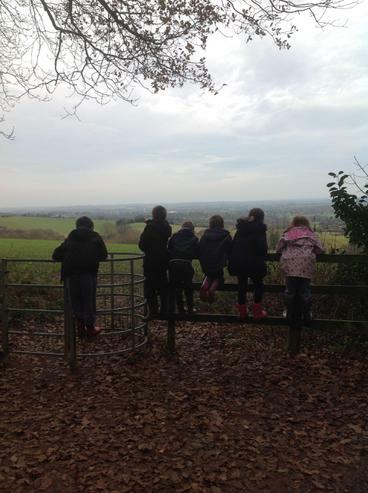 Forest School happens regularly over a long period of time. 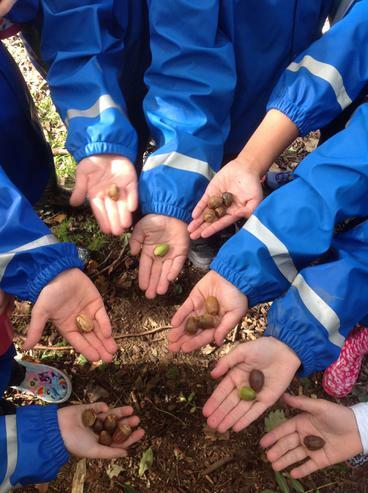 Forest School happens outside of the classroom, in a natural environment. 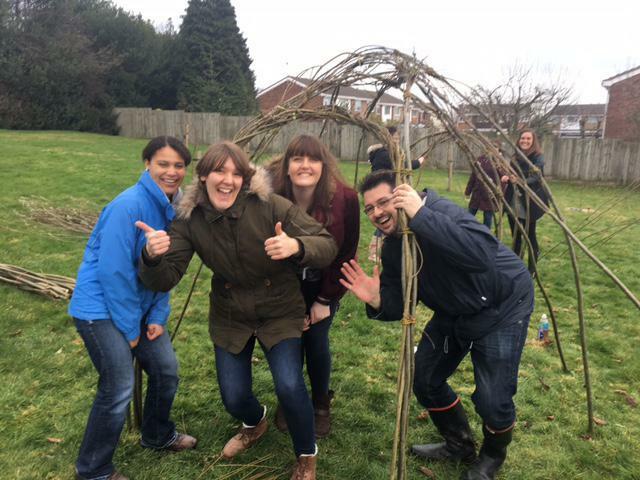 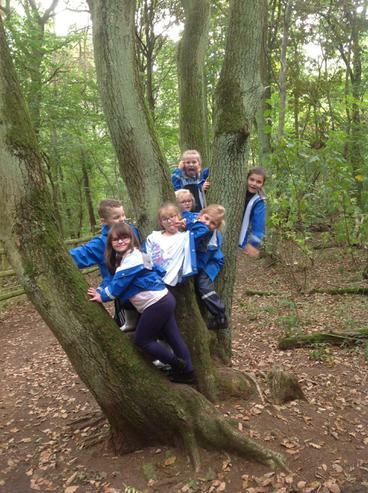 Forest School is learner led, fun and often play based. 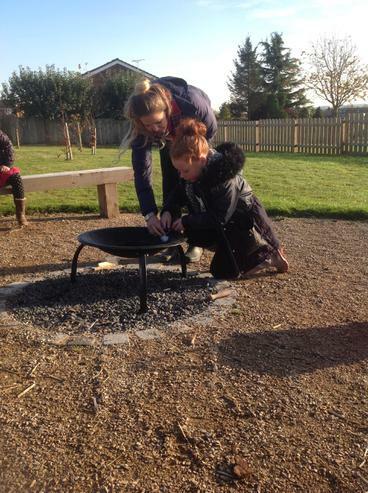 Forest School engages and develops the 'whole' learner in a community of trust, support and success. 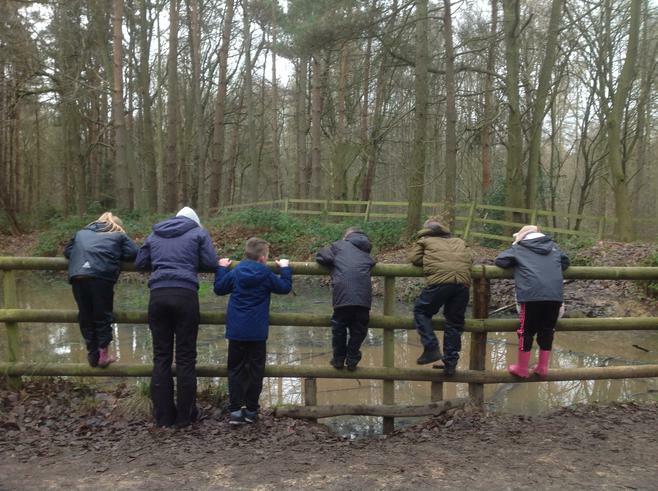 Forest School learners are able to take risks. 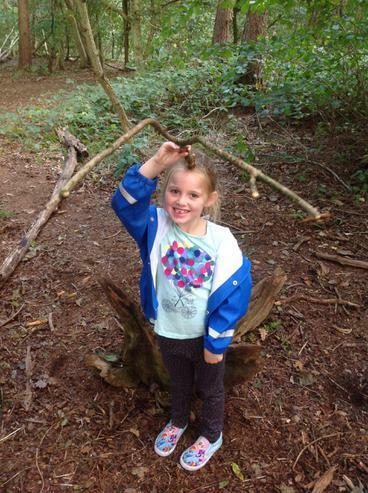 A qualified Forest School Practitioner runs Forest School. 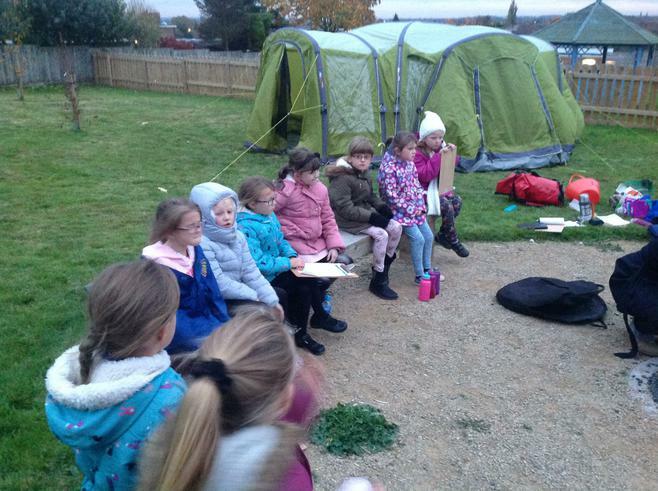 The Forest School leader is fully qualified and at least one member of staff will be first aid qualified. 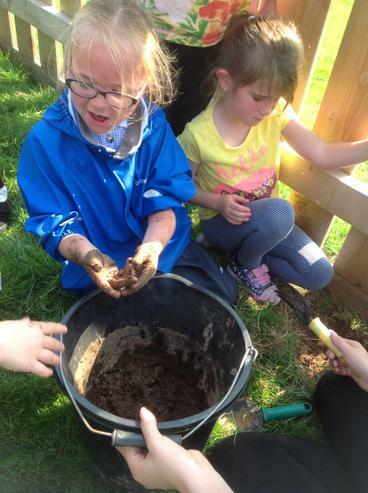 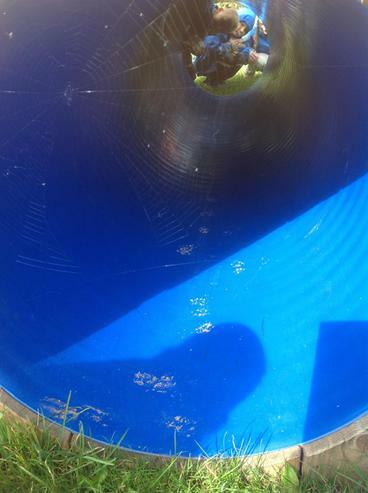 The site will have been carefully assessed and the children will be given detailed training for all of the activities during the session. 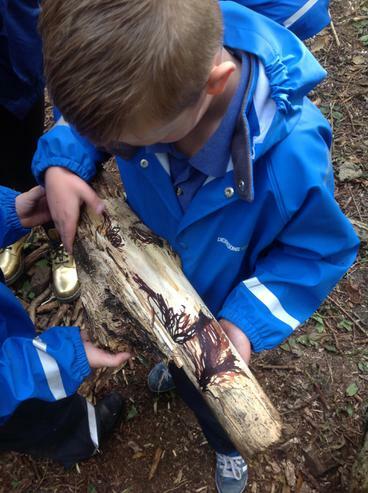 Part of Forest School is teaching children about risks and how to evaluate them, so the children will be taught about how to add fuel to a fire; cook and make drinks using a fire; climb trees and use tools. 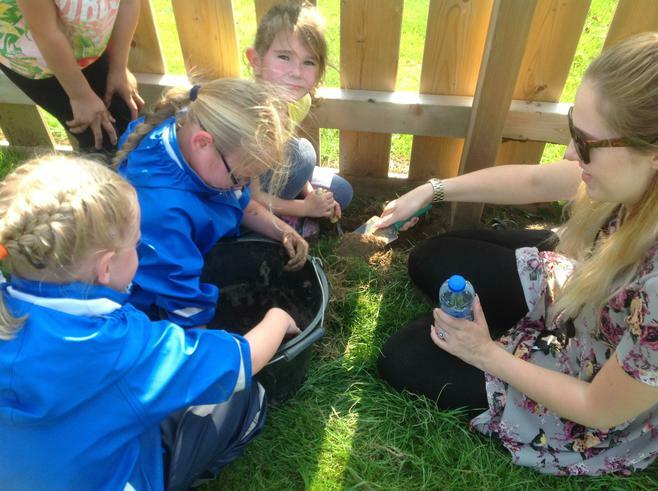 These activities will be introduced as the children in the group are ready for them and will be carefully supervised by an adult. 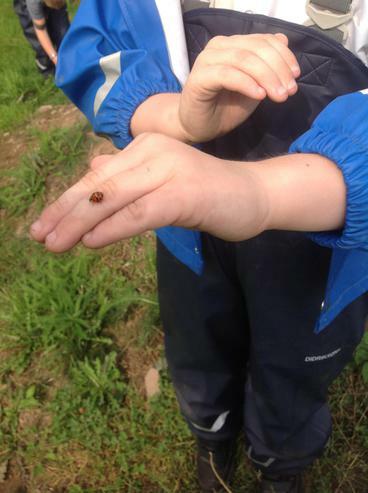 By allowing children to take these measured risks, we help to prepare them for making choices when they are older and teach them to be actively responsible for themselves, their actions and the choices they make. 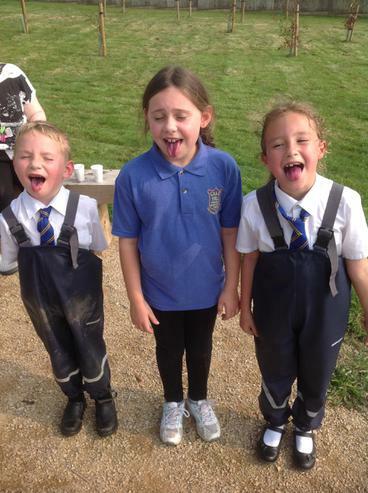 School will provide waterproof trousers and coats, but children should bring an old set of clothes to get changed into at school for their session. 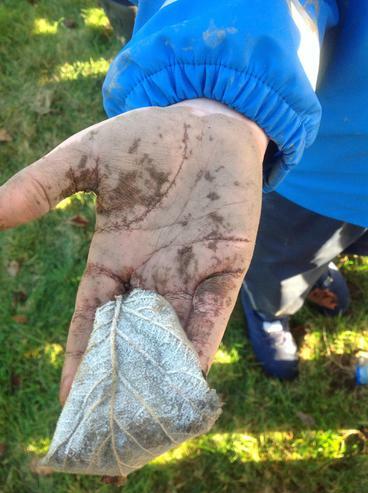 In cold weather, children should wear: a pair of warm, comfortable trousers or joggers, a long sleeved t-shirt, a warm jumper and bring spare socks and underwear in case they get wet. 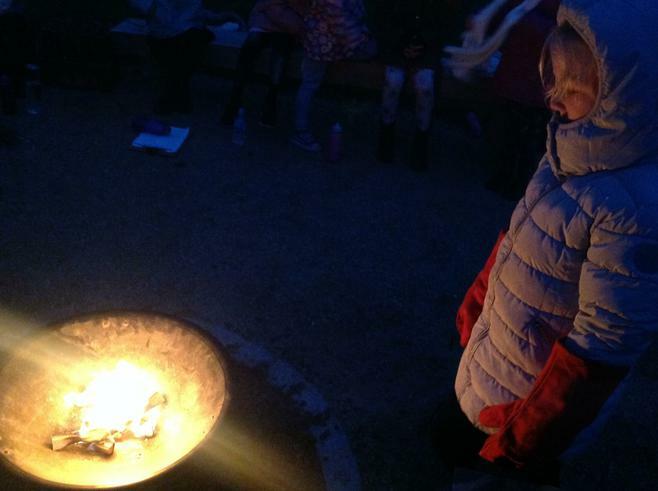 In warm dry weather, children should wear: light, cool clothing. 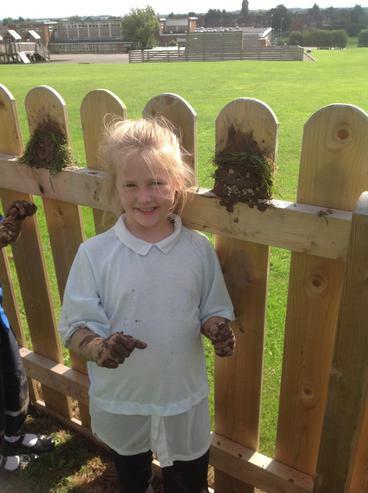 A top with long sleeves, comfortable trousers or joggers and sturdy boots or trainers with a good grip which can get muddy. 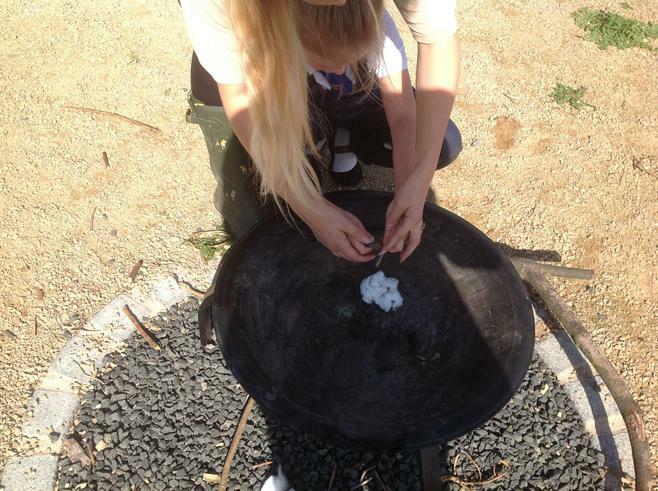 It is also advisable that children bring sun cream and a sun hat in very warm weather. 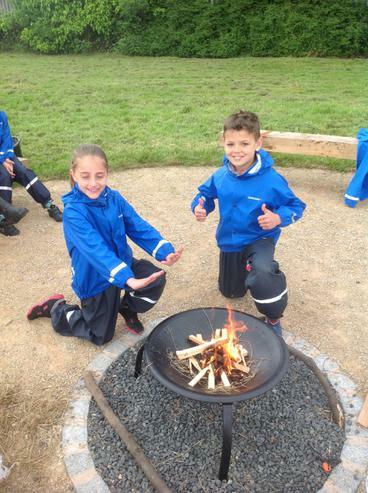 ‘ There is no bad weather, only bad clothes’ Forest School will be able to go ahead in almost all weathers as long as the children have appropriate clothes that will keep them warm and dry. 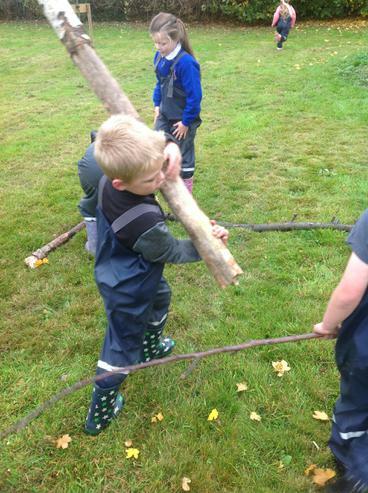 If there are high winds, thunderstorms or very bad weather then the Forest School leader will run an indoor session in school.